It's only three hours direct flight from Melbourne to Townsville in tropical North Queensland! 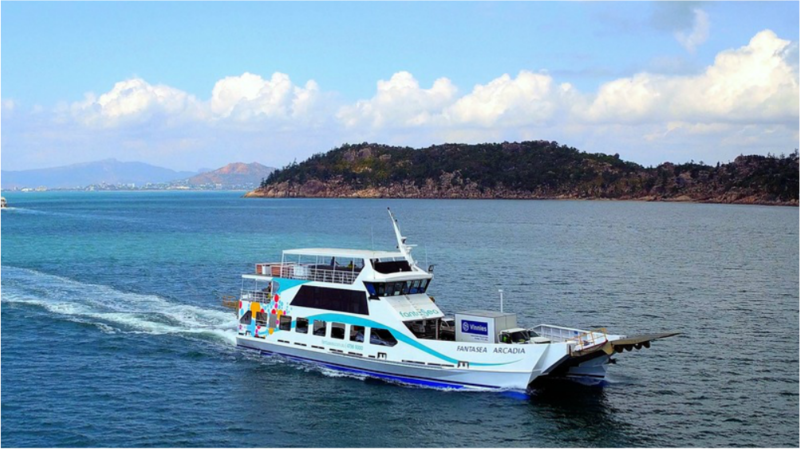 Once you've arrived in Townsville take your car, trailer and/or van on the Magnetic Island Ferries vehicle barge from South Townsville, you can also be a walk on passenger. All participants of an event with Destination Adventure will receive a 25% discount on the fare.